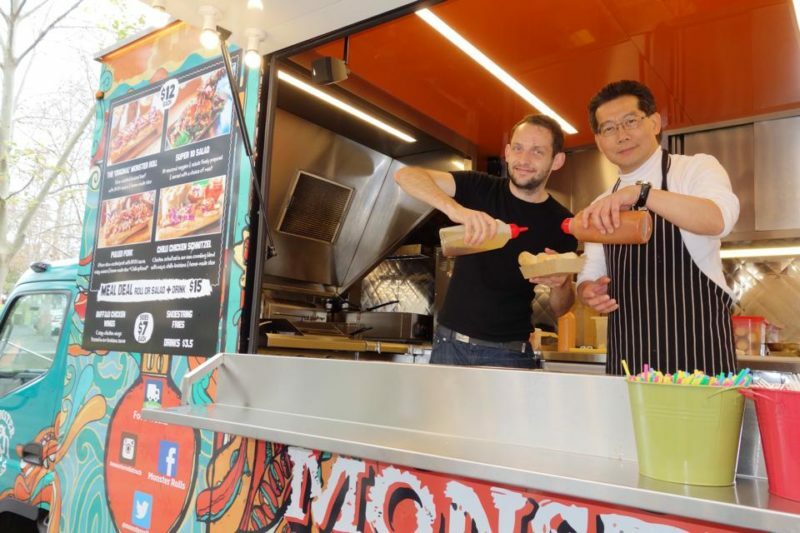 those wanting to try their luck at operating a food truck in Hong Kong need to prepare a proposal outlining the type of food they would be offering, the design of their truck and their financial soundness. The entire process reads like a case of over-management and a complete contradiction to the grassroots spirit that gave rise to food truck culture. It is no coincidence that the rise of the gourmet food truck came from Los Angeles, a city well known for its automobile culture. Los Angeles is a city built around the car, with ample infrastructure such as parking, allowing for food trucks to thrive. Inversely, Hong Kong is a city more known for its lack of space and traffic congestion. It is hard to not see the government’s initiative for food trucks as a mere superimposition of foreign culture into Hong Kong, taken hugely out of context without considering whether such introductions are suitable for the city.